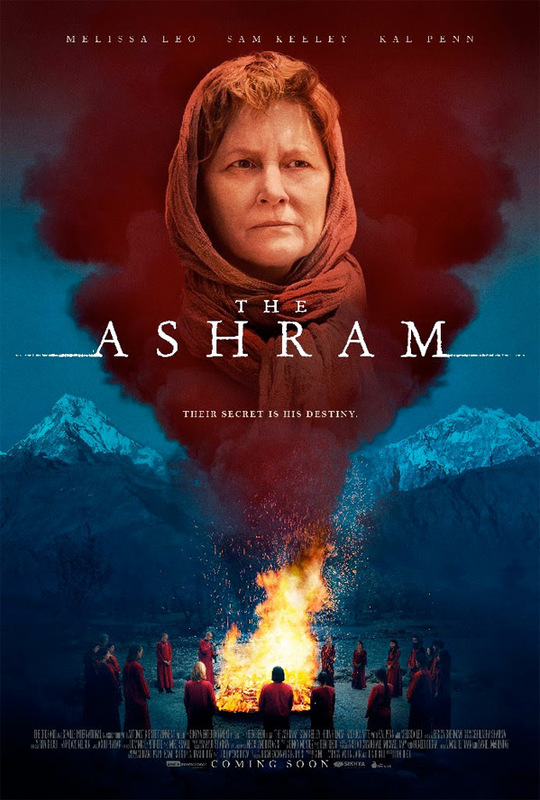 "There are things happening here I never thought could be possible…" The Orchard has debuted an official trailer for a new cult thriller titled The Ashram, from writer/director Ben Rekhi. After receiving a cryptic message from his missing girlfriend, American skeptic Jamie, played by Sam Keeley, travels travels to India to pick up her trail. Once there, he discovers a secret community in the Himalayas led by a guru with strange powers likely involved in her disappearance. As he tries to dig even deeper and immerse himself as a "seeker", he discovers there might be a portal to another dimension that this cult is hiding. The cast includes Melissa Leo, Kal Penn, Manoel Orfanaki, Kallirroi Tziafeta, Radhika Apte, and Hera Hilmar as his missing girlfriend. This is a powerful trailer, I just hope the film lives up to the promise of potential here. After receiving a cryptic message, American skeptic Jamie travels to the Indian Himalayas to pick up on the trail of his missing girlfriend. There, he discovers a secretive community led by a guru with strange powers who may or may not be involved in her disappearance. As Jamie travels deeper down the rabbit hole, he quickly realizes he may have uncovered more than he bargained for, and that this mysterious mountain may contain the secrets of reincarnation - and a portal to another dimension. The Ashram is directed by American filmmaker Ben Rekhi, of only the film Waterborne and a few shorts previously. The screenplay is written by Binky Mendez and Ben Rekhi. This first premiered at the Cinequest Film Festival earlier this year. The Orchard already released The Ashram direct-to-VOD starting March 27th this week.